Social Contract takes up an argument which had begun with Bodin and Hobbes, and been continued by Grotius, Spinoza, and Locke to form the foundation of political thinking in the eighteenth century. The Social Contract is a work of consummate rhetorical skill; but it is also a prolonged sleight of hand in which what is most questionable is carefully hidden behind the magnificent flourishes of the prose. Roger Scruton is a writer, philosopher, and public commentator who specializes in political and cultural thought. 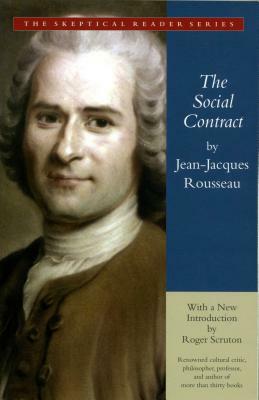 His insights on Rousseau's Social Contract are excellent spurs to further thought and debate. Scruton, who was educated at Cambridge, has published more than 30 books. He frequently engages in political debates and is well known as a powerful polemicist.